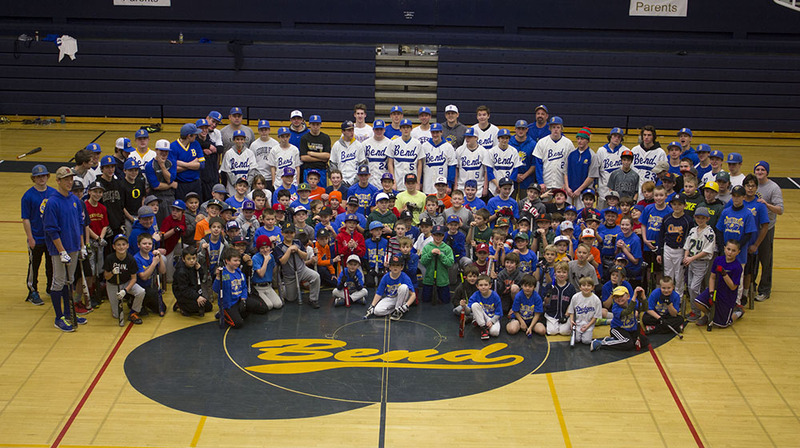 CHRISTMAS HITTING CAMP – WHAT A GREAT TURNOUT AND GREAT KIDS! *Lava Bear Baseball Youth Tryouts at the Bend Fieldhouse Wednesday, January 7th at the Bend Fieldhouse. Please wear baseball appropriate clothing and bring your bat and glove. We will form teams and announce coaches within 7-10 days of the try-out. We look forward to seeing you there! Our Auction date has been set! Please join us Saturday, February 7th at the Fieldhouse for dinner from Country Catering and a fun evening filled with amazing auction items….more details coming soon. Please come out and support your Lava Bears!